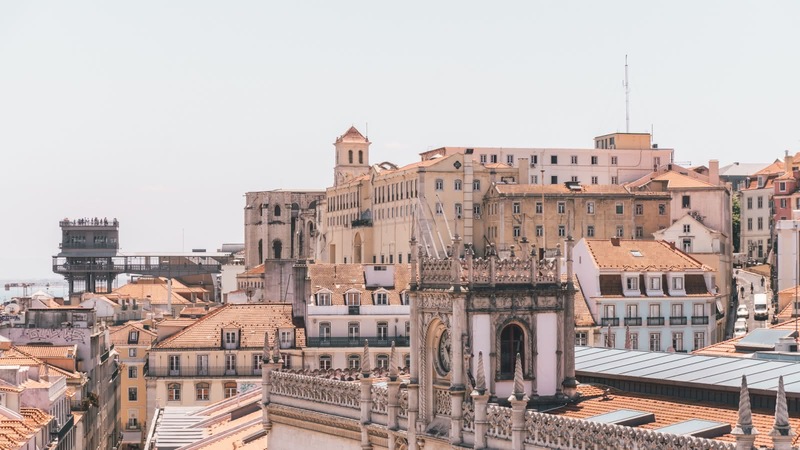 Lisbon's 3,000 years of proud history has always been on the edge, where land meets sea and Europe meets Africa, making this a city built on exploration, conquest and adventure. From the rise and fall of a global empire, to the clutches and release of a reclusive dictatorship, from a city destroyed by earthquake, to one rebuilt as a cultural destination, keep your cameras at the ready as we take you on a journey of this stunning city and its fascinating history. 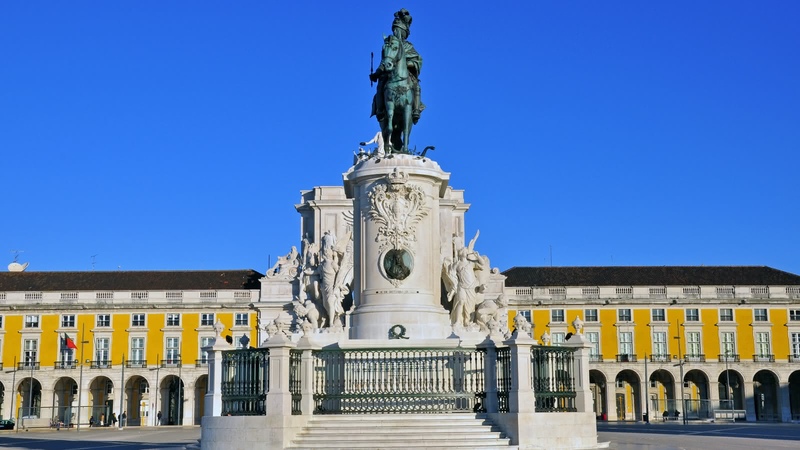 Your 3-hour FREE city tour of Lisbon starts by the Camões Monument in Largo de Camões and finishes at Praça do Comércio. The Age of Discovery was a time in world history where explorers ventured out to the ends of the earth. 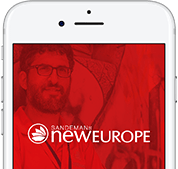 Listen to dramatic stories of the first voyages to Africa, and how the Indian spice trade came to Europe. 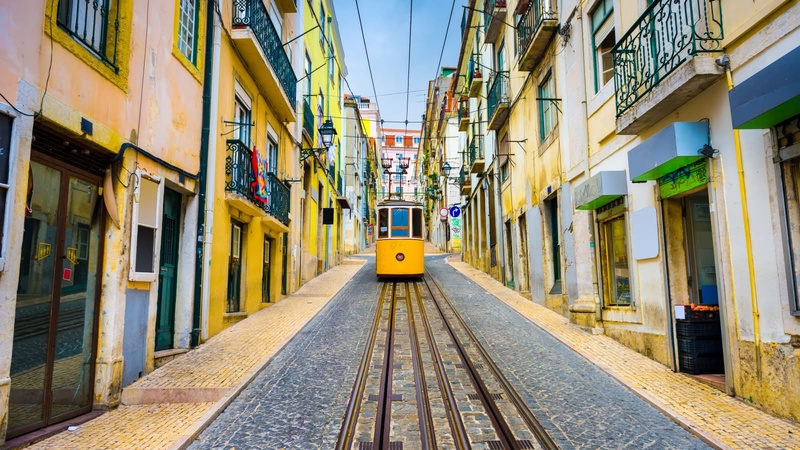 In fact, history's most famous explorer Christopher Columbus lived in Lisbon and learnt navigation techniques here before discovering the Americas! 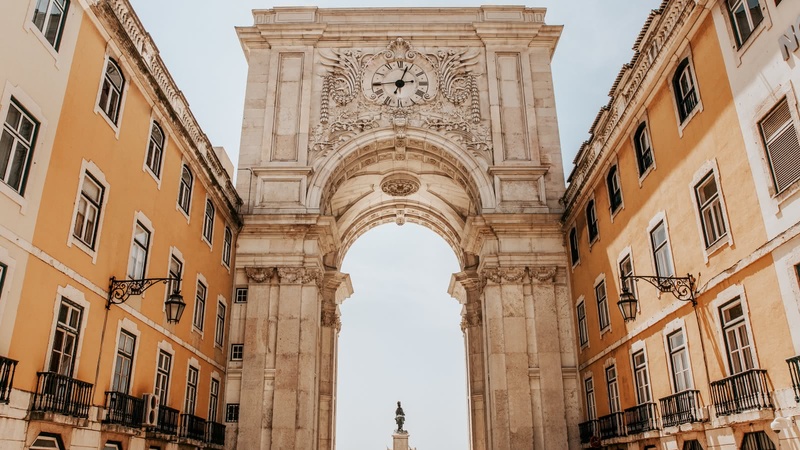 To learn more about the Portuguese voyages, hop on our Belém Tour that takes you along the waterfront that launched some of the most famous explorations. The 1755 Lisbon earthquake was one of the deadliest earthquakes in the history of the world. This tour will take you past the Carmo Convent to see the bare arches that once held up the roof that collapsed during the earthquake. 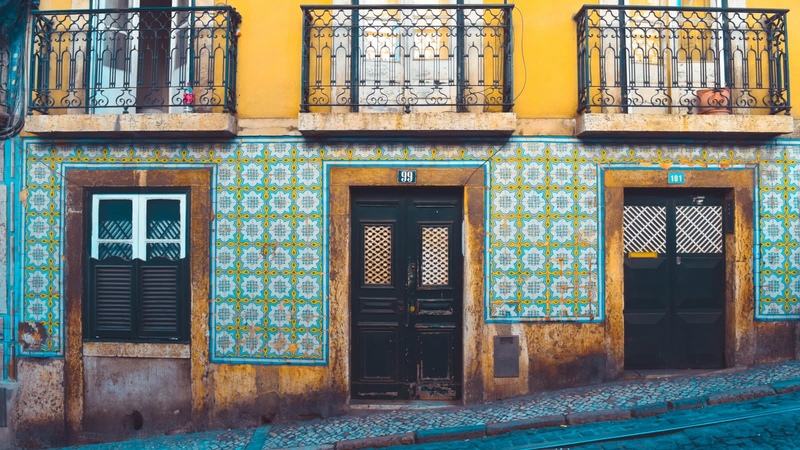 Your guide will paint a picture of how the city used to be and how it has changed because of this one prominent event in Lisbon’s history. The Second Republic was developed by António de Oliveira Salazar and was Europe’s longest running dictatorship. During this walking tour you will learn about the peaceful Carnation Revolution that ended the dictatorship. We did the free tour all around the city and Sophia was great! The way she showed us the city and told us all the most important events that happened in Lisbon made me fall in love with this city! And I think this is the aim of every tour guide! :-) moreover I loved the way she ended the tour connecting two of the most important parts of Lisbon/Portugal's story! im so happy we got the tour with her and I wish her all the best! Having gone for a series of free tours in Europe... I must say Fred has exceeded expectations of what an excellent guide is! truly rockstar guide - with engaging communication style, rich history and clearly highlighting relevant facts about Lisbon! Loved the secrets / hacks he shared on the city. Thanks Fred! One of the best walking tours out there. Enjoyable, packed with interesting facts and sense of humour. On top of that, guides like Rita for the English tour, make it even better. 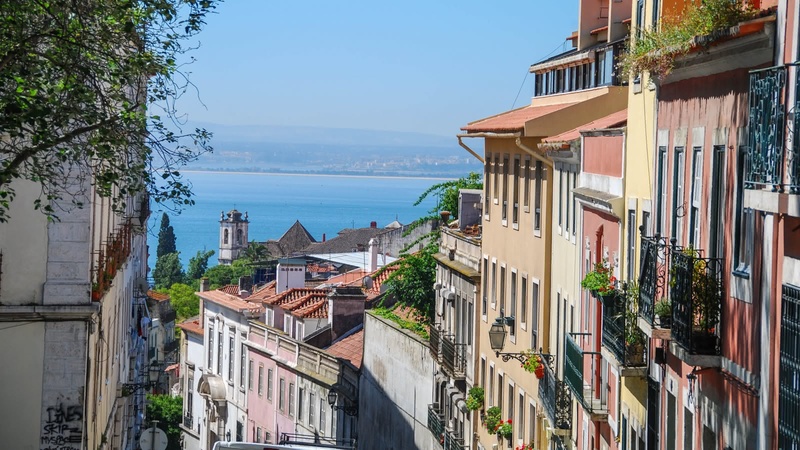 When I visited Lisbon I did the free walking tour of Lisbon and also the paid tour of Alfama! I had such a great experience!!! I would totally recommend! On the tour the guides show you some neat sites to take photos, history of the area, and lots more!!! We found the free tour on TripAdvisor, and gave it a go just because we had no idea what to do on our trip. We met the guide and were quickly given an overview of the food, culture, history, and sightseeing options available in this amazing city. This free tour gave us all we needed to plan out the rest of our trip. All the guides seemed to be excellent based on what we saw. Diaz really knows his city and, boy, is he ever proud of it! 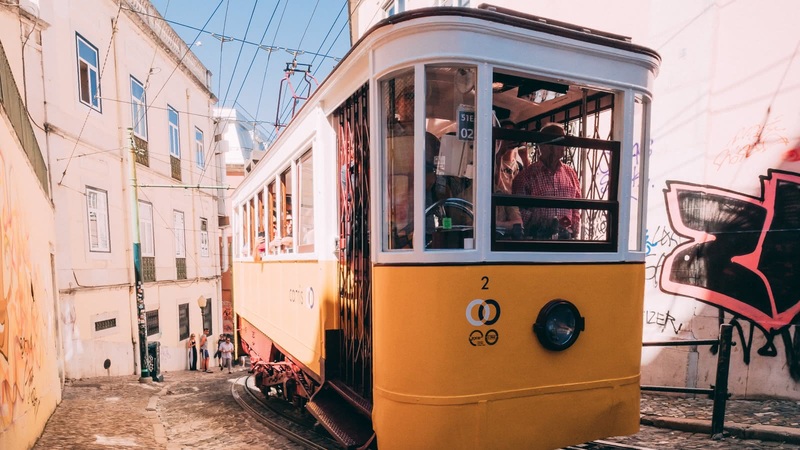 Over the course of 2.5- 3 hours, we received a comprehensive, history-soaked, funny, romantic, and competitive tour of Lisbon. So good was it, as a matter of fact, that at one point the next day, we were a little out of sorts and confused about where we were when I recognized something small detail Diaz had pointed out and we found our way back to our Airbnb apartment as quick as a whistle. I always love these free tours, as you get a really personal side of a city. 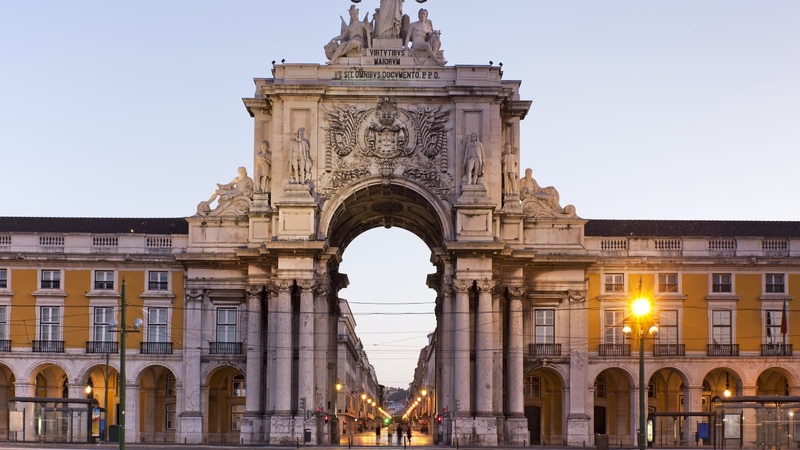 Excellent 3 hour walking tour covering Lisbon history and many must see sights. Luis is an entertaining and very informative guide. Good orientation & introduction to this beautiful & interesting city. 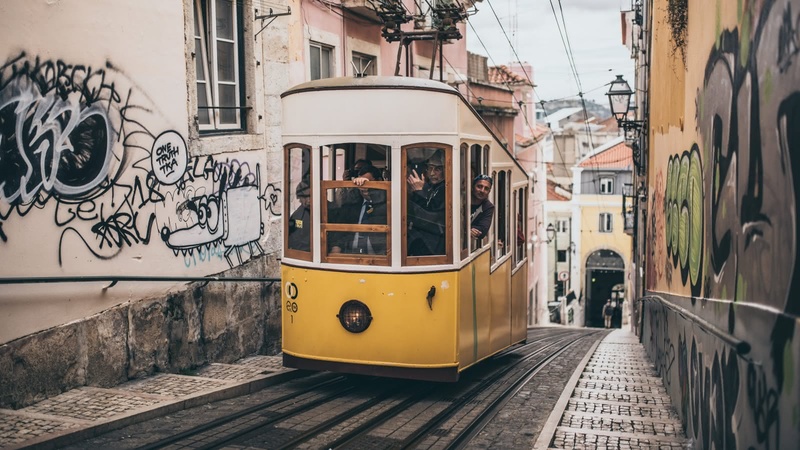 Done 2 tours with them, the free one and the pub crawl, both of them super fun and interesting, if you go to Lisbon, or Europe in general, CHOOSE SANDEMANs!